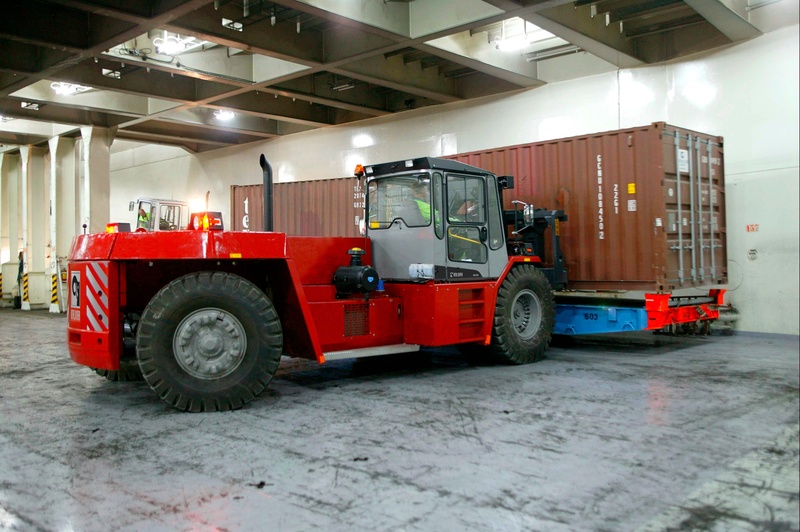 Kalmar, part of Cargotec, has received an order from Australia's newest and largest automotive and RoRo terminal due to open in April 2016. The terminal has been designed, constructed and will ultimately be operated by the newly formed Melbourne International RoRo and Automotive Terminal Pty Ltd (MIRRAT). The order includes four Kalmar DCE330-RoRo forklifts for moving break bulk cargo both on the wharf and on board vessels, four Kalmar DCG160-12 forklifts also used for moving break bulk and assisting in R&D operations and four Kalmar TR618i terminal tractors modified for MIRRAT's requirements - entailing increased capacity, lowered height and special programming to enable weight distribution. 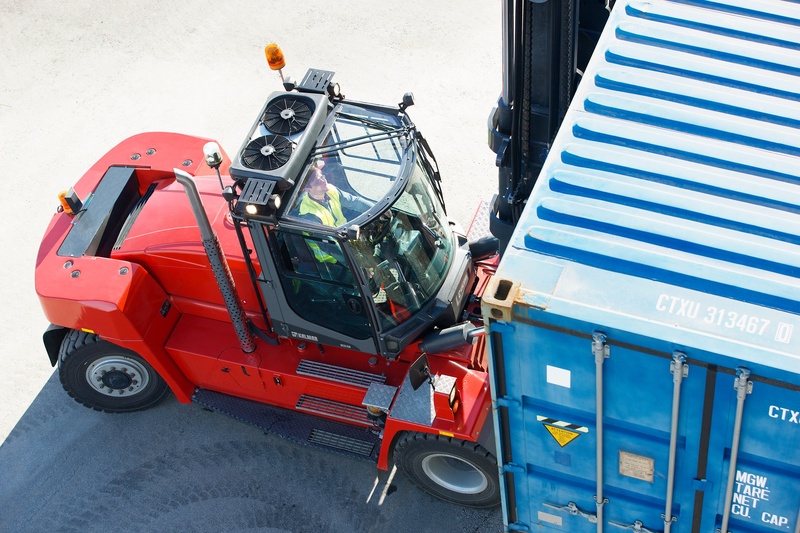 The delivery of the twelve Kalmar machines is due late March through to early April 2016. MIRRAT's environmental commitment and strategy statement which emphasises its ambition to be at the forefront of efficiency and sustainability is reflected through its decision to select Kalmar for its new fleet of mobile equipment. Jed Smith, Head of Commercial and Stakeholder Management MIRRAT said: "Kalmar are assisting on two fronts. Firstly, by aiding us to differentiate ourselves from our competitors. One of MIRRAT's key offers to the market is efficiency, and to achieve and deliver on this it is important our team have the right tools at their disposal. 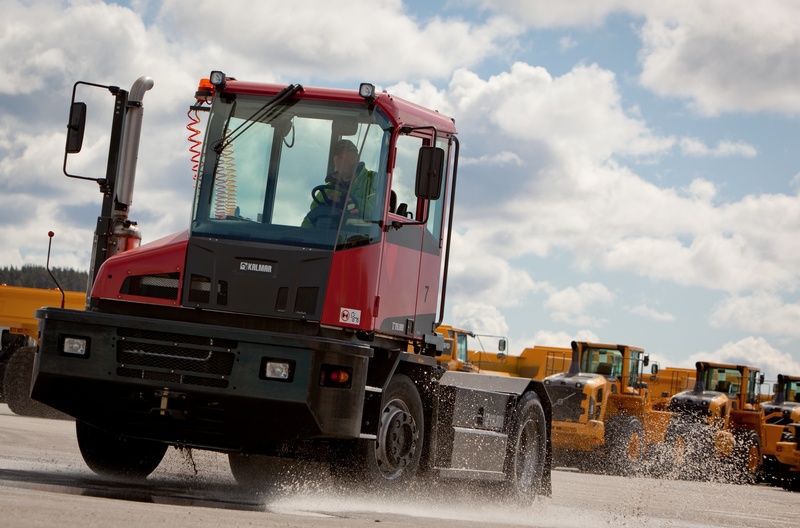 The Kalmar machines will provide that support and allow us to work more effectively. Secondly, we are committed to sustainable low impact operations, and Kalmar's ability to provide EU Stage IV/ EPATier 4 Final engines on a number of the machines helps us achieve this goal. Our procurement decision was based on several factors; reliability, operational flexibility and environment factors and Kalmar represented the best balances of these elements." Michael Wahab, General Manager, Mobile Equipment, Kalmar Australia said: "We are delighted to be awarded the order and to be recognised as a provider of clean and environmentally sustainable solutions to the Australian port industry."